Some users have been complaining about the Google Play Store error 963 popping up on their screens whenever they are trying to download an app on their phones. The error follows something like “<app> can’t be downloaded. Try again, and if the problem continues, get help troubleshooting. (Error code: 963)“. This error code is among the many hundreds that the Play store shows the users in case of any problem. We have written about one such error here. In this post, we will be discussing the error 963 and will be covering the solution for it. The error 963 generally shows up because of these three culprits. Google Play Store app cache and data. Bad updates in Google Play Services. The fix for the error 963 is basically getting all the old stale data and cache present in the apps such as the official Play Store app, Android Download manager, and the Play services app. Let’s check the steps on how to do it. 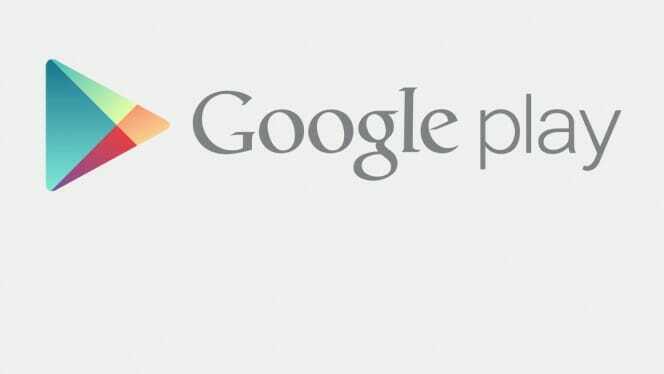 Read more: How to clear Google Play Store App Data. Clear Play Services data and cache. After clearing data for the Play store, go back to All and find the Play Services app. Tap on the Clear cache button. Find the Download manager in All. After these steps are done, reboot your phone/tablet to make sure that all the apps are properly restarted by the system. Following these steps will reset the Play store and the Play services data which was causing the error 963 in the store while downloading apps. After clearing the data from all these three apps, the error 963 will stop bugging you. If any problem still persists, please use the comments section to let us know and we will surely help you in that regard. For error code 963 I followed all the steps of clearing the cache and data. I’m trying to update my lyft app and it still won’t download. I tried to uninstall the app and download it, but still nothing works. I have a Samsung Note 3. If the above is not helping you, try reinstalling the lyft app. What you have to do is go to the Play Store and uninstall the lyft app instead of updating it. After the uninstallation finishes, click on the Install button. This will install the updated app on your phone. You will have to log-in again in the app, but that will be one time only. Do let me know if that works. I tried that already and that didn’t help. I went to my storage settings “unmounted”my SD card, then installed the app. It downloaded just fine. After that, I mounted my SD card and eveything is working smoothly. Thanks for your help! I guess that a restart would also have solved your problem if unmounting the SD card solved it. Nevertheless, thanks for comming by. I done what you said, but after restart, google play services keep installing, never stop.. I dont have SD card. My phone is Bluboo X550. Memory split in two partitions. One is Internal storage, one is Phone Storage. I.ve tried everything, nothing works.. Since this method is not working for you, the only option you have left is doing a factory reset. I have explained the process at the end of this article. Please try that. I have a Samsung Gaalaxy S5 with the same problem. I discovered that apps that couldn’t be updated are installed on the external sd card. So they have to be moved to device storage in order to be updated and then moved back to external sd. This is quite frustrating and has just recently started happening. I guess that in Android > 5.0, apps can’t be fully moved to the SD card. It is a design decesion that Google has taken. We can’t really do anything about it.